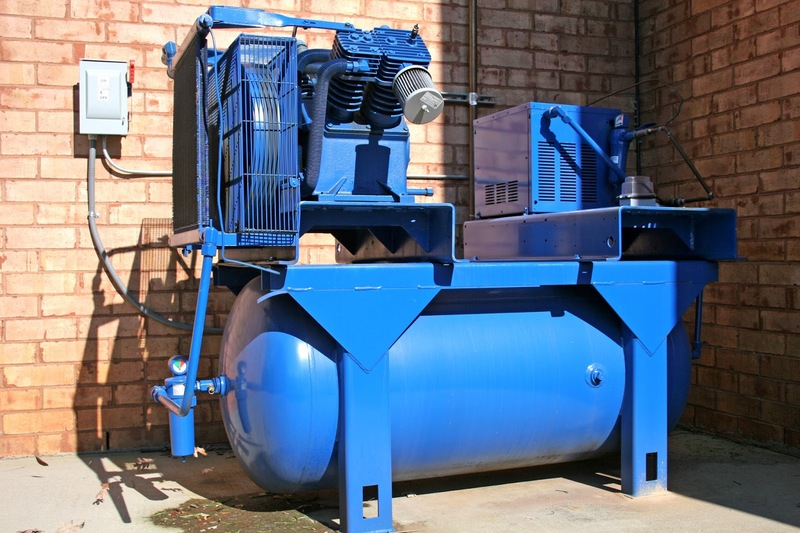 Air compressors can incur significant operating costs. Minimizing system leaks reaps savings. 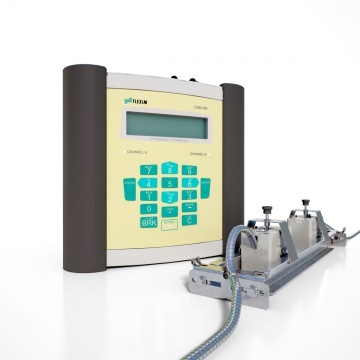 Portable flow meter for measurement of compressed air, gases, and heat quantitites from Classic Controls, Inc.